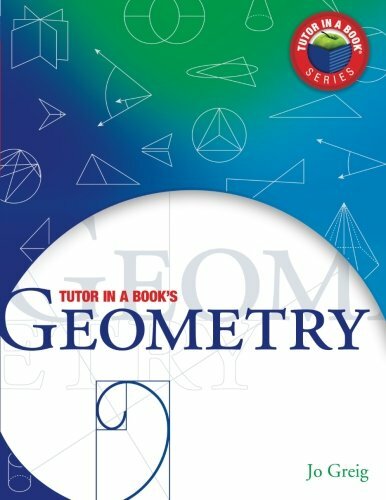 An excelent book for learning geometry. 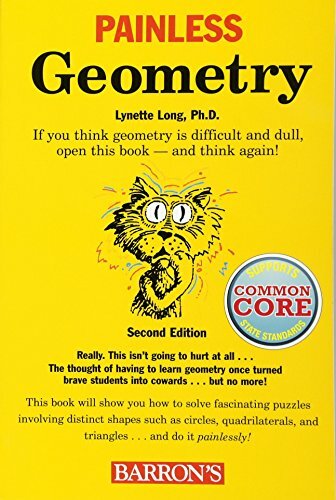 The author demonstrates how solving geometric problems amounts to fitting parts together to solve interesting puzzles. 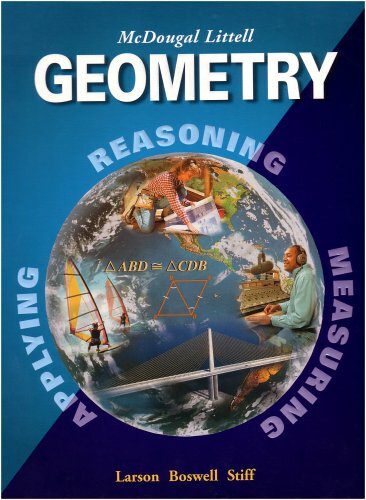 Students discover relationships that exist between parallel and perpendicular lines; analyze the characteristics of distinct shapes such as circles, quadrilaterals, and triangles; and learn how geometric principles can solve real-world problems. Titles in Barron's Painless Series are written especially for middle school and high school students who are having a difficult time with a specific subject. In many cases, a student is confused by the subject's complexity and details. Still other students simply finds a subject uninteresting, an attitude that usually results in lower grades. Painless titles offer informal, student-friendly approaches to each subject, emphasizing interesting details, supplementing the text with amusing insights, and outlining potential pitfalls clearly and step by step. Students begin to understand how disparate details all fit together to form a clear picture. Timelines, ideas for interesting projects, and "Brain Tickler" quizzes in many of these titles help to take the pain out of study and improve each student's grades. Practice makes perfect! Get perfect with a thousand and one practice problems! 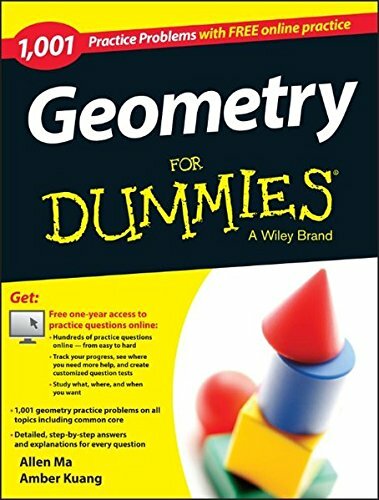 1,001 Geometry Practice Problems For Dummies gives you 1,001 opportunities to practice solving problems that deal with core geometry topics, such as points, lines, angles, and planes, as well as area and volume of shapes. You'll also find practice problems on more advanced topics, such as proofs, theorems, and postulates. The companion website gives you free online access to 500 practice problems and solutions. You can track your progress and ID where you should focus your study time. The online component works in conjunction with the book to help you polish your skills and build confidence. 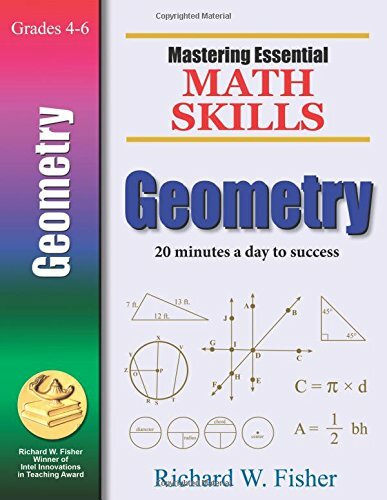 As the perfect companion to Geometry For Dummies or a stand-alone practice tool for students, this book & website will help you put your geometry skills into practice, encouraging deeper understanding and retention. The companion website includes: Hundreds of practice problems Customizable practice sets for self-directed study Problems ranked as easy, medium, and hard Free one-year access to the online questions bank With 1,001 Geometry Practice Problems For Dummies, you'll get the practice you need to master geometry and gain confidence in the classroom. 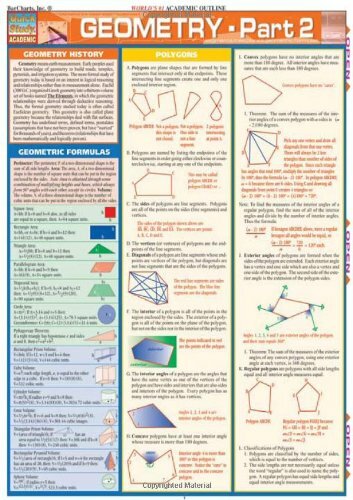 Part 2 of our coverage of the fundamental structure of geometry. Known for many years as Barron's Easy Way Series, the new editions of these popular self-teaching titles are now Barron's E-Z Series. Brand-new cover designs reflect all new page layouts, which feature extensive two-color treatment, a fresh, modern typeface, and more graphic material than ever-- charts, graphs, diagrams, instructive line illustrations, and where appropriate, amusing cartoons. Meanwhile, the quality of the books' contents remains at least as high as ever. Barron's E-Z books are self-help manuals focused to improve students' grades in a wide variety of academic and practical subjects. For most subjects, the level of difficulty ranges between high school and college-101 standards. 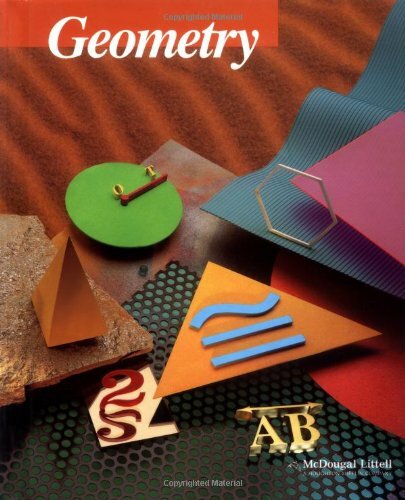 Although primarily designed as self-teaching manuals, these books are also preferred by many teachers as classroom supplements--and for some courses, as main textbooks. E-Z books review their subjects in detail, and feature both short quizzes and longer tests with answers to help students gauge their learning progress. Subject heads and key phrases are set in a second color as an easy reference aid. 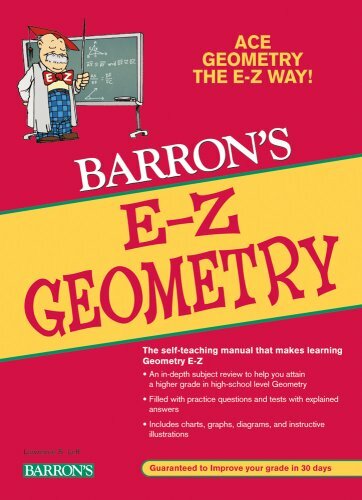 Barron's E-Z Geometry covers the "how" and "why" of geometry, with examples, exercises, and solutions throughout, plus hundreds of drawings, graphs, and tables. 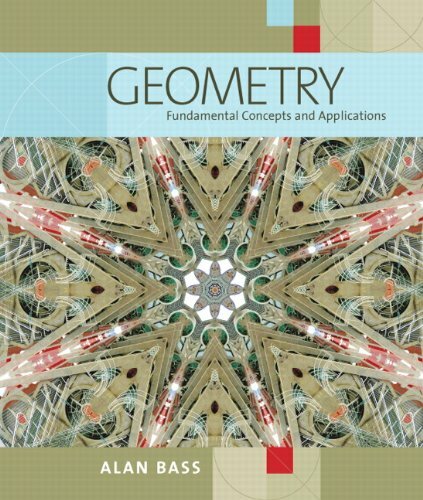 Compare prices on Geometry at ShoppinGent.com – use promo codes and coupons for best offers and deals. Start smart buying with ShoppinGent.com right now and choose your golden price on every purchase.